Red Wing Shoes of Chester! The Chester location of Red Wing Shoes Richmond is easily reached, located on West Hundred Road near Route 1. 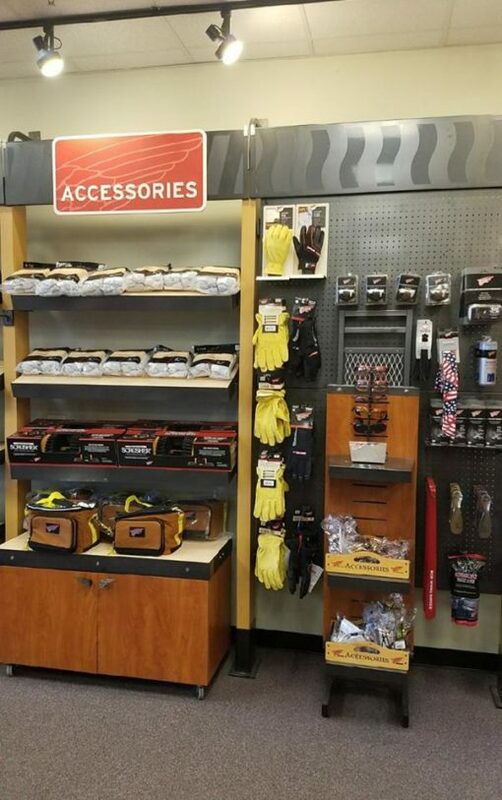 Featuring the same large selection of Red Wing Shoes and work boots as our other locations, it has a friendly, trained and professional staff is more than ready and willing to help you find the perfect work boot to fit your needs. 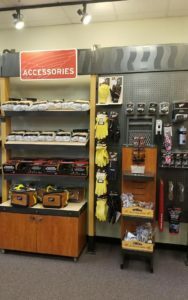 Stop in today or at any of our other Red Wing Shoes locations and learn more about the world’s best work boots! Contact this Red Wing Shoes Store! Need to get in touch with the good folks at this store? Please call 804-706-1712.